At this point in time, we can confidently say that the cryptocurrency will soon become one of the main elements of the digital economy. The number of projects with its own cryptocurrency is growing and we should be ready to be able to use them fully. In the sphere of the provision of financial services and the use of cryptocurrency, there are currently certain problems that can adversely affect the stable development of the cryptocurrency. Undoubtedly, the main thing is the provision of banking services, under which we can keep the currency safe and able to use it all over the world. The solution to this problem was taken up by the Bitex project. The Bitex project is a completely decentralized platform with the use of blockchain technology. 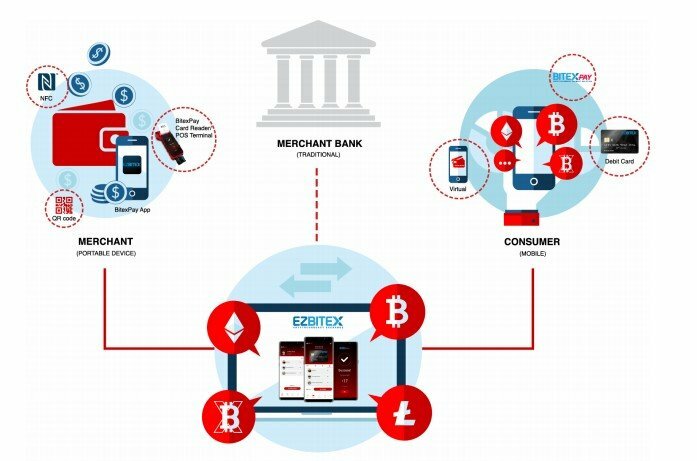 The Bitex platform will provide banking services that will take advantage of all the advantages of cryptocurrency. The project is a unique platform that any user and holder of cryptocurrency can use. The main objective of the project is to provide its clients with a whole range of financial services. Users can use the universal payment system if this system exists in their region, which in the future will become large-scale. 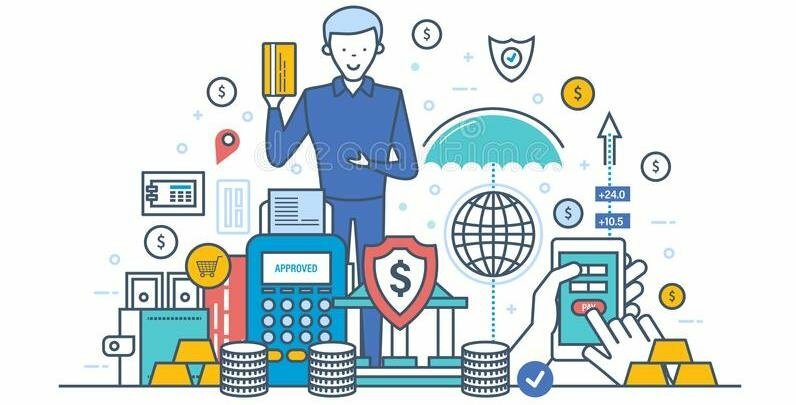 The variety of financial instruments and banking services in the Bitex system such as (payments, currency exchange, transfers, debit cards, consumer lending) will enable full use of all the capabilities of the cryptocurrency. The system BitexPay provides customers and the user to pay for goods and various services. The project is phased in development, and to date, licensed EZBitex platform software is used in 8 countries. The presence of your own mobile wallet on the platform Bitex gives its full use throughout the world. If you look at the statistics, you can see that mobile networks are developing at a rapid pace and allows you to use all the features of the platform, abandoning the classic banking services. The main means of payment for the Bitex project will be the Bitex Coin (XBX) token, which will be used for transactions and transactions within the project. Users and clients of the project will fully control their financial savings and, using only a certain part of their funds to work in the Bitex system or transfer payments, at the rest of the time their savings will be away from the centralized system, which will save the owners of the currency from all sorts of risks. One of the main advantages of the Bitex project is the availability of your own bank and debit card, thanks to which you can cash the cryptocurrency for fiat money. Such opportunities, give all users and customers a platform, not only to withdraw money from the company, but also to conduct various financial transactions. At the moment, the project conducts an ICO where you can buy 1 XBX for $ 0.5. The total number of tokens released during the ICO is 300,000,000 tokens, after the completion of the ICO, the release of XBX tokens will be completed. For more information about the ICO, see the project website. When studying the project, you can see that the project is very voluminous and large-scale. In my opinion, the availability of various tools and the provision of banking services will make the project, of course, in demand. The universal platform solves very large problems that can arise with the relatively rapid development of the cryptocurrency market.